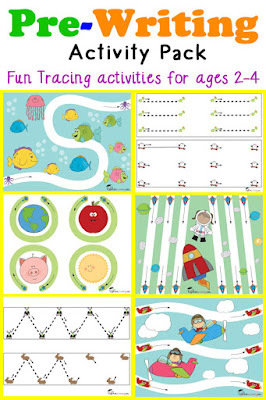 This is a growing collection of free printables for toddlers, designed for ages approximately 18 months - 36 months. 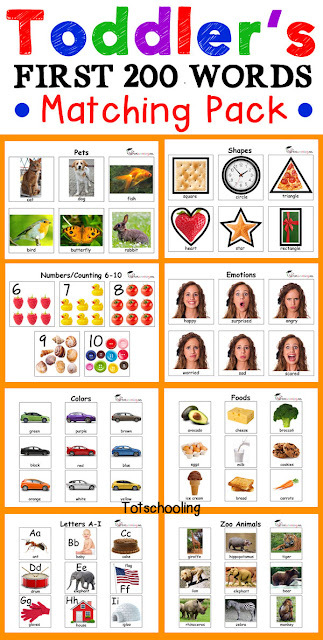 For more advanced activities, see our preschool printables and kindergarten printables. If you prefer to save time browsing through the freebies, you can purchase the complete Toddler Matching Pack and Pre-Writing Pack for Toddlers. If you enjoyed these activities you will love our Toddler's First 200 Words Matching Pack and Pre-Writing Tracing Pack for Toddlers! I am still waiting for the email to arrive. Hi, please email me at [email protected] so I can check on your email address and see why your email did not arrive. I would like to thank you for having these free printables available. For a grandmother working with her toddler granddaughter these have been so very helpful!! You are very welcome! I'm so glad you find the resources useful! Thank you for all of these! You are amazing!!!! Thank you so much for all the hard work. .Loved them.. Any wait to play with my almost 3 year old. Just a quick request, could you also do subverting relating to directions like turn right left etc..
Hi dear.. I am really greatful to you. This is what exactly I was searching for long time. Thank you so much . I love you!!!! I've been looking for things to do with my 2-year-old who I stay home with, and these are fantastic! I can't wait to start using them. Thank you so much for posting these! I am enjoying doing these with my 2-year-old son.